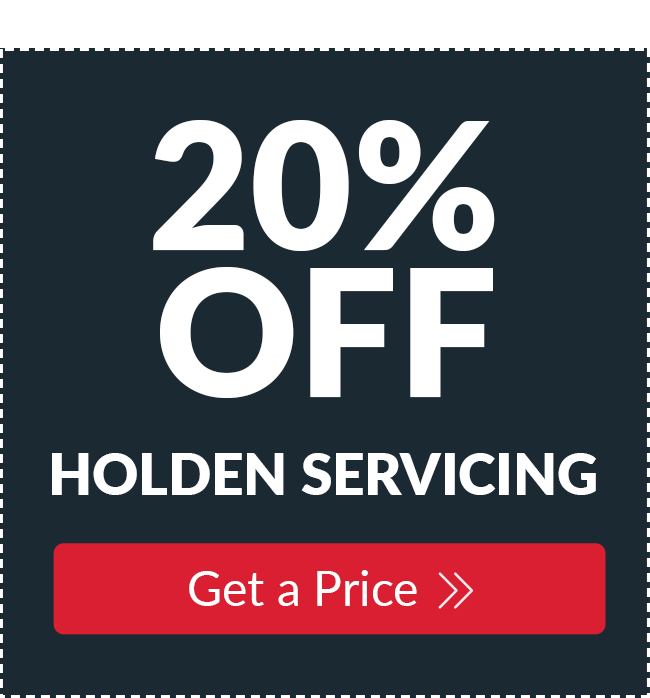 Our 20% discount is available on all Holden servicing at Youngs WA Victoria Park and is for any type of Holden service. Get a discounted service price for your next Holden service by clicking on any of the Get A Price links. This pre-registers you for the discount. This is an advertised special offer available for any Holden car service and you must be pre-registered to get the discount. You can't come in weeks after your service and say, "I want the discount on my service done a couple of weeks ago". That's happened to all of us; you see an ad for something you bought a few weeks ago. If that does unfortunately happen, don't worry, we will be happy to honor the discount off your next service as long as you pre-register. 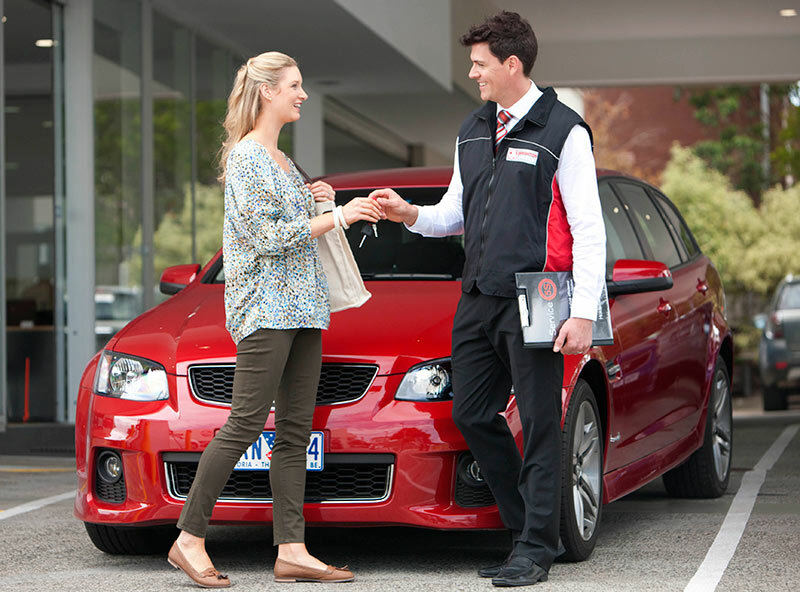 Youngs Victoria Park offer the complete range of servicing options for all Holden vehicles. We know what we're doing because we've been servicing and maintaining Holden vehicles in Victoria Park for nearly 60 years. 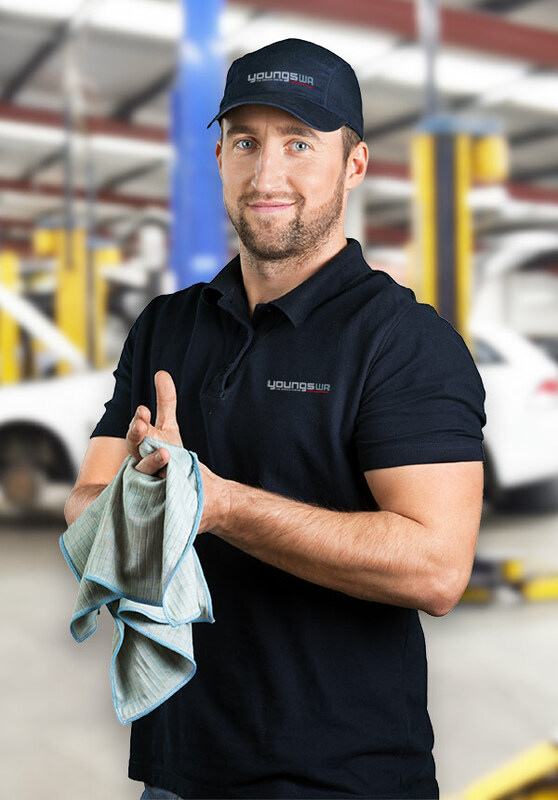 Rest assured, your Holden new car warranty will remain intact and you'll get great service when you get your logbook or capped price services at Youngs WA. We have Holden factory trained & fully qualified mechanics, all the expert equipment and only use high quality parts and oils. We'll also provide you with an itemised report of what’s been done, stamp your logbook and give you a mechanical safety report detailing anything that may need future attention. All costs are upfront with no hidden extras. This means you’ll know in advance exactly how much the service will cost. While your car is in our workshop, if there’s anything that requires further attention, we’ll let you know. In fact, we'll send you a short video of what we've found. See a sample here. Nothing extra is done without your approval. We know that being without your car is at the very least, inconvenient. That's why we offer many courtesy services from our car service centre in Victoria Park, Perth that will help take the hard work out of servicing your car and keep you on track with your day's activities. Free collection & delivery service, or we'll give you a lift home (or work). Of course, you're always welcome to just sit & relax in our comfy lounge with a cuppa, a good book, watch TV, or have a nap. (Don't laugh, there's many people that choose that option). 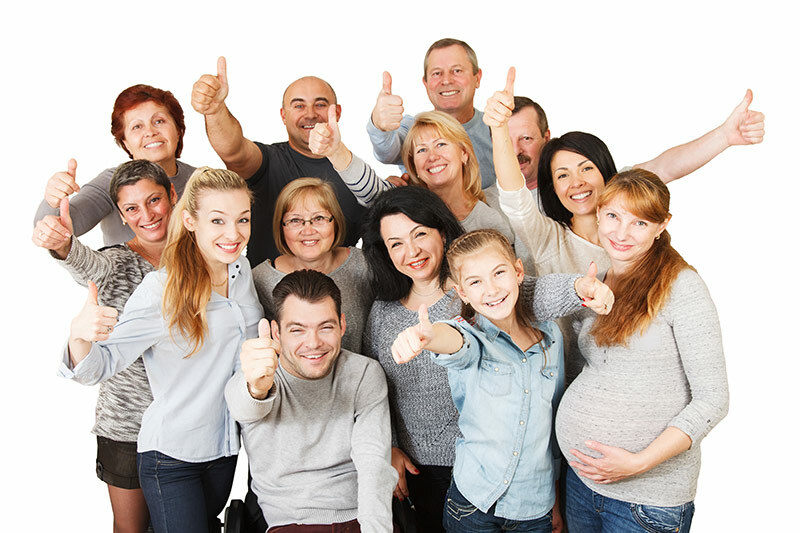 When you book your car in for a service just ask us about any of our courtesy services. We'll do whatever we can to help make servicing your car a bit easier. If a problem arises that is covered under the manufacturer’s warranty, the vehicle should be taken to a franchised dealer for those repairs to be carried out free of charge. We will help make this transition as easy as possible for you because Youngs WA are not able to claim the costs of any such warranty repairs.